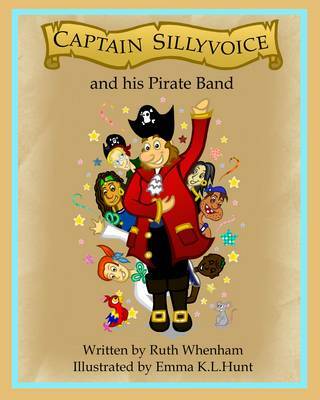 Join in the fun as Captain Sillyvoice and his unusual crew find a way to be themselves and become a swashbuckling success on the high seas. Written in rhyme and accompanied by vibrant illustrations, this amusing story is a truly pirate poptastic adventure! Be sure to keep an eye out for the parrot in every scene.